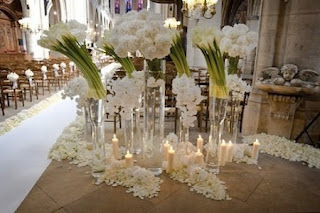 AISLEWAY PIECES - Sonal J. Shah Event Consultants, LLC. 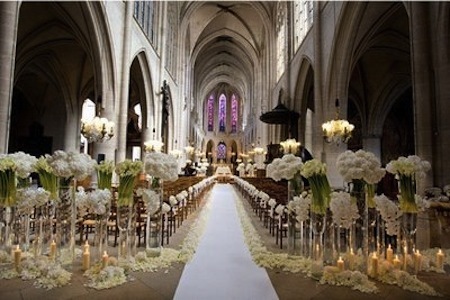 One of the most important part of your wedding decoration is your aisle. Indeed, this will be the place where all your guests will look at you walking down the aisle! 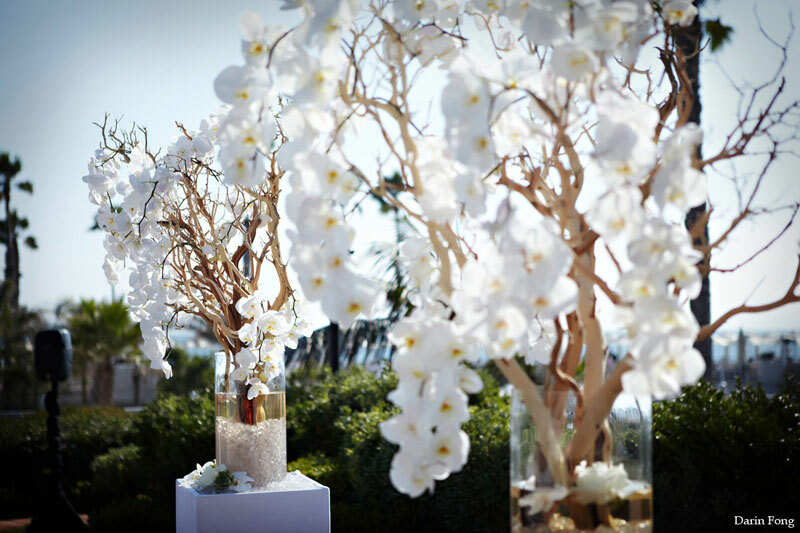 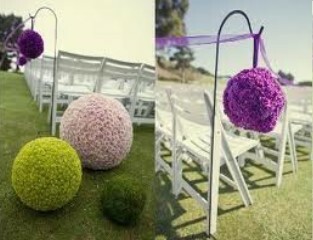 Right now, the hottest trend in decoration is to place your aisleway pieces at the begining of your aisle. 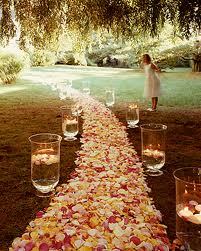 It gives a first wonderful view for all your guests when they enter the room and it also makes you aisle less crowded. 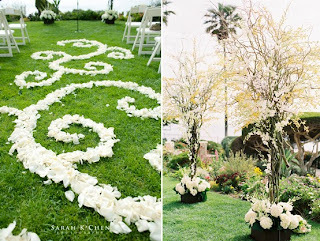 Take a look at those georgous ideas of this trend!